Enjoy the Freedom of Full Wireless Throttle and Steering Control! NOTE: This product is imported from overseas. You must add the duty amount in order to proceed to checkout. 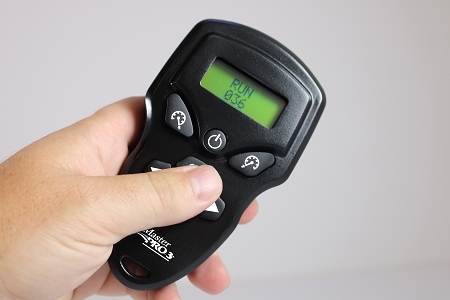 Panther Control Your GAS POWERED Trolling Motor to a Degree of Precision You Never Would Have Believed Possible. 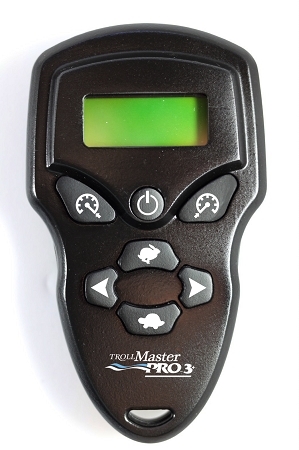 TrollMaster is considered the leader in the industry for electronic throttle control of gasoline trolling motors. 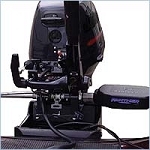 We offer a variety of models, to work with all the popular brand name trolling motors including: Evinrude, Honda, Mariner, Mercury, Johnson and Yamaha. With a TrollMaster system, you will have the control and precision you never would have believed possible. The precision will allow you to obtain the most accurate lure action and maintain it. You can adjust your boat to the exact speed required to catch Salmon, Steelhead, Trout, Walleye and even Tuna.